Yes, a little of things and a lot of love. 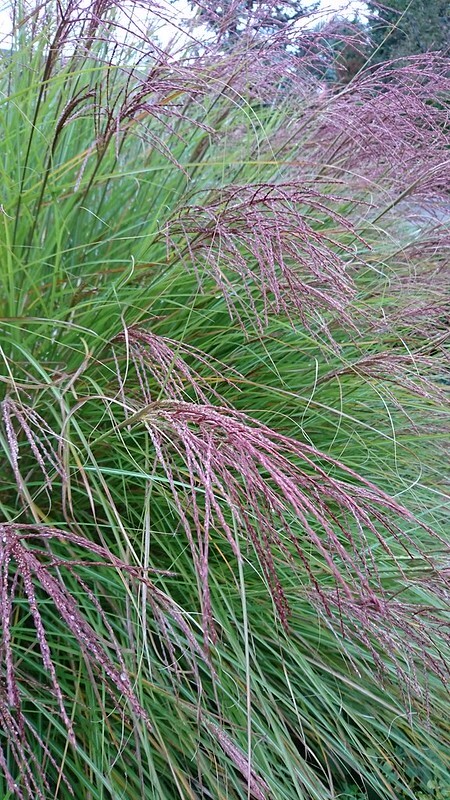 Lovely grasses, Ute. super Zitat, beste Grüße von mir zu dir. Gut, Alles Gute! Take it easy!